The cuisine of coastal Croatia has a rather Meditarranean flavour, with a lot of olive oil used in the dishes. However, You will find distinct identity in Croatian cuisine when it comes to cooking fish. 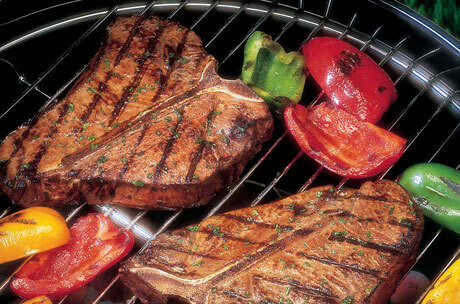 The tradition of grilling fish has been carried from generation to generation. 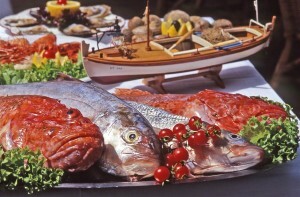 The taste of the fish will vary, depending on the technique and wood used. 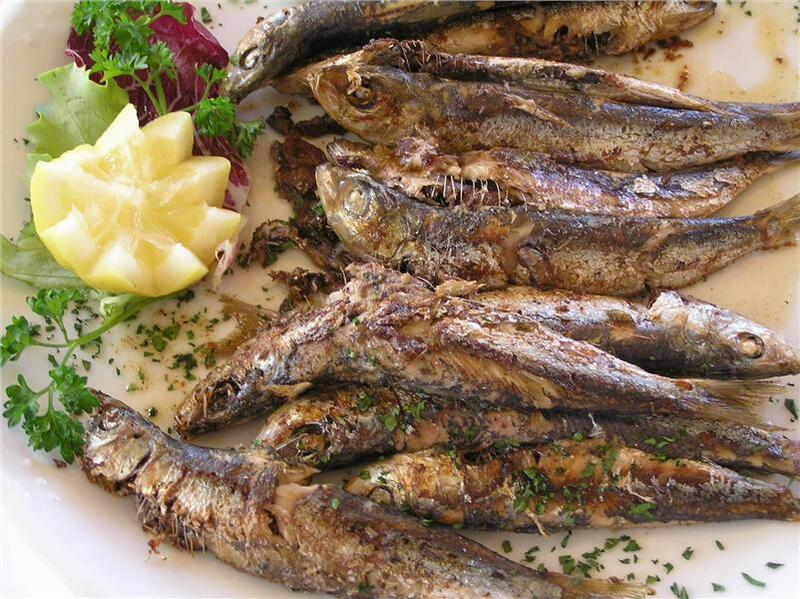 You should try the Dalmatian olive oil method – gradelavanje, which will give the fish a fantastic taste. 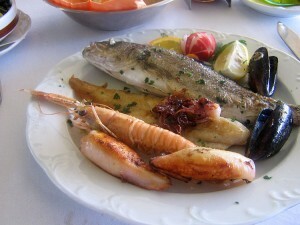 Some of the fish You thought ordinary will taste bette than ever and can be found in every menu in coastal region. Many of the restaurants You might choose have their own fishing boats, so the fish is as fresh as it can be. It’s also very common for You to choose the fish from a selection kept on ice in the restaurant, something You should definitely do if presented the choice. 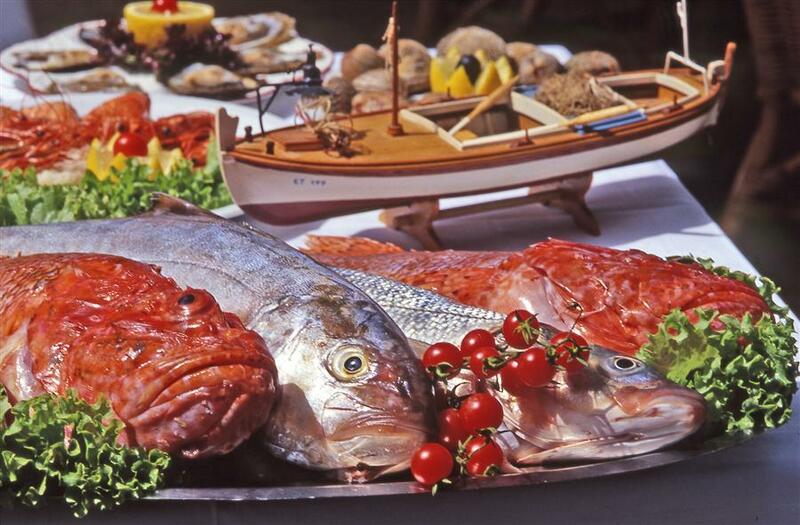 The cuisine varies from region to region, but they all have one thing in common – exceptional taste. The service offered in most restaurants is exceptional, and the best part? The prices are not high at all. Even the restaurants considered to be more expensive are well within Your budget. So why not treat Yourself with many of delicacies Croatian cuisine has to offer? Use the services of Taxi-Zadar.Biz, You can even ask our drivers for recommendations and they will take You straight to the best restaurant availible. The food selection isn’t limited to fish, of course. 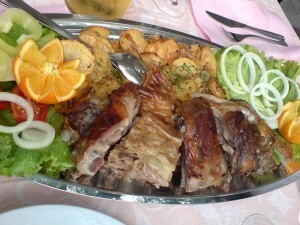 Gastronomy – Many delicious meat dishes are also ready to be served. 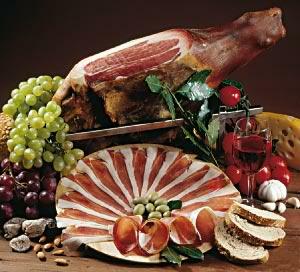 You cannot talk about Croatian cuisine without trying the dry-cured ham, called “pršut”. There are two or three main categories of this delicacy: Dalmatian pršut, Istrian pršut and Slavoniam pršut, each of them fantastic in its own way. The istrian pršut is especially interesting because it may as well be the only dry-cured ham in the world where the meat is dried with the skin removed. Drying the ham in the Dalmatia-specific strong northern wind called “bura” gives it a special kick. Definitely a must-try. Some of this fanstastic meals are grilled pork, roasted lamb, beef – which is often cooked in tomato sauce. Croatian cuisine was influenced by Austro-Hungarian, mainly in the northern regions. 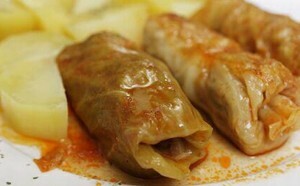 You can find meat cooked in bread crumbs, served with stuffed cabbage and a dish called sarma – a delight You must try. In the northern regions You can find štrukli – think sheets of cheese cooked in water, in Slavonia there are “kobasice”, pork sausages in many variations, most famous being kulen. 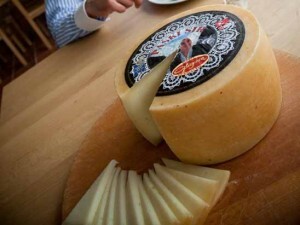 If You’re a cheese connoisseur, there are plenty for You to try. The most famous one being Paški sir. 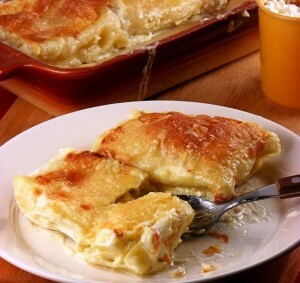 Paški sir is a unique combination – made from the sheep milk from island Pag, the milk itself being of special taste derived from the islands unique position and the lack of grass. 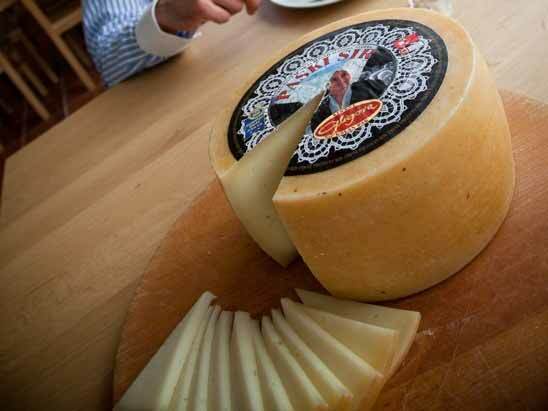 The grass that exists there is filled with salt carried by the strong northern wind – the very essence of what gives the cheese a special taste. Some of great wines will be served with Your dish, known for special taste of the south. Croatian wines are renown and the best ones among them are Postup, Babić, Dingač, Teran and many others. The first class white wines are Grk, Bogdanuša, Prosek and many more. Croatia is also known for its clean water, which is also somewhat of a specialty, thanks to its purity and pleasant taste. If You fancy a beer, try Ožujsko or Karlovačko, both of which are excellent and not expensive.